A car is not something you want to get weekly like a simple bag of grocery. That’s why you should think thoroughly and decide properly on the next car you’re going to get. 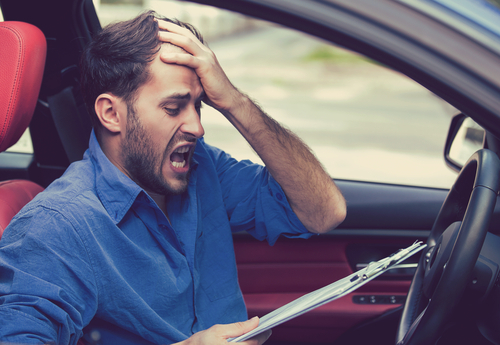 When it comes to getting a new car, you don’t want to make the same mistakes you did the last time, do you? As another year starts, make sure you make the right decisions that will impact your lifestyle for another span of time. Here are the mistakes you need to avoid when buying a car this year. Not very many people walk into a car dealership with a pocket full of cash or check, and that’s what salespeople expect, too. They might offer you a “low” monthly payment but will cost you more in the long run because of high interest rates. Don’t fall for their tricks! Since a vehicle is not an investment, it is impractical to get a brand new car instead of a used one. A new car will only decrease in value every year it gets old. Just buy a car that will fit your needs. If you are single and just need a vehicle to go to work to and from every day, then forget about getting an eight-seater SUV. Don’t forget about hidden long-term maintenance and insurance costs to go along with a vehicle. For one second, it sounds too good to be true. But driving a new car off the lot without a down payment means you owe more money than the vehicle is actually worth. This year, be smarter and more practical when it comes to getting the wheels you’re going to drive for the next few years, and you will surely enjoy your new ride!